In the late 1960s and early 1970s Michael Crichton published eight thrillers under the pseudonym John Lange. The Lange novels are something very different than the science fiction Michael Crichton became famous for writing. They are thrillers more in the vein of Desmond Bagley, Jack Higgins, and Gavin Lyall, and I like them much more than Crichton’s big bestsellers. Harold Barnaby is an Egyptologist in an age when nothing new or interesting is happening in the field. His specialty is hieroglyphics, and while translating a text he discovers a reference to the tomb of an obscure Pharaoh in the Valley of the Kings. In earlier years Barnaby dreamed of the glory of discovering an Egyptian tomb, but now, at the age of 41, he is less interested in glory and more interested in wealth. 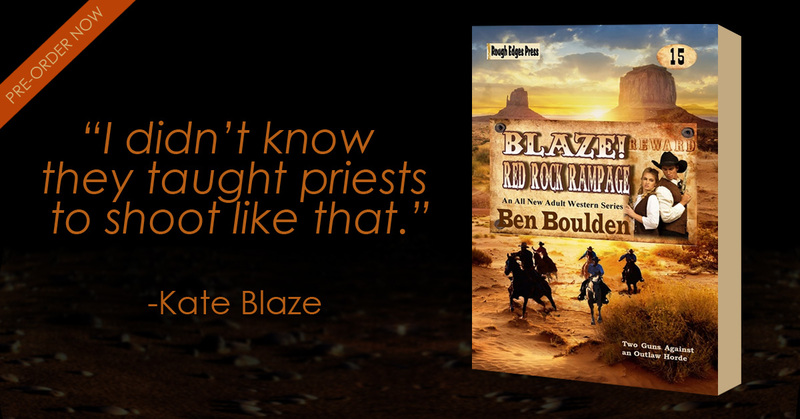 He approaches a freelance writer named Robert Pierce with an ambitious plan to loot the tomb, which he estimates to be worth, in 1968 dollars, $50 million. 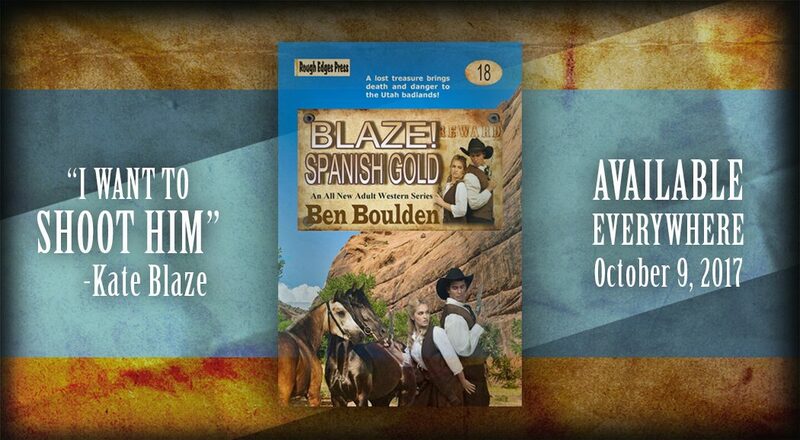 The novel is written in third person, and is structured in three titled acts—The Plan, The Search, and The Last Tomb. The scene titles are self-descriptive. The Plan introduces the genesis of the idea, the plan, and the compilation of the team. The team arrives in Egypt in the second act, and the third act is the resolution. 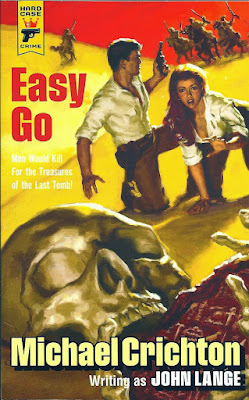 Easy Go is a thriller as thrillers were meant to be. It is quick, light, and entertaining as hell. There isn’t the slightest bit of character development, but it is populated with an exotic group of characters. 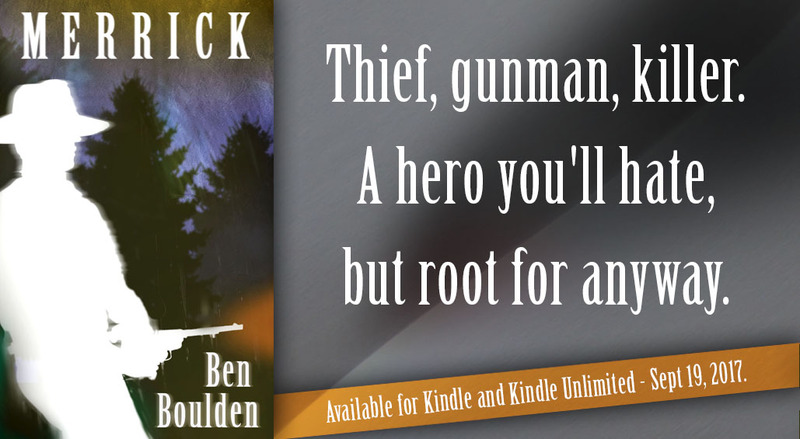 There is the wealthy British nobleman financing the operation on a whim who travels with, at a minimum, two young ladies, there is the smuggler, and the thief. It is exciting, and with just enough of a twist at the end to bring a smile. 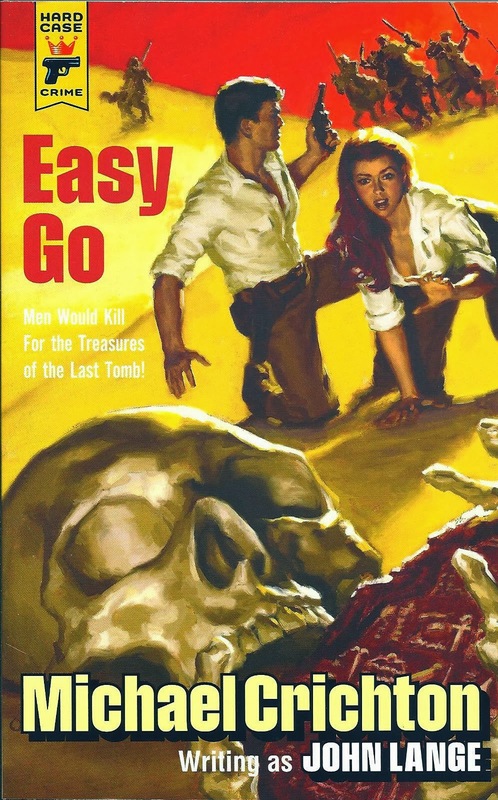 Easy Go was originally published in 1968 by Signet and it was republished as The Last Tomb by Bantam in 1974. It was reissued as with its original title by Hard Case Crime, along with Crichton’s other John Lange titles, in 2013. I no longer have them, no longer recall anything about them, but I read most of Crichton's "John Lange" novels more than a few decades ago and enjoyed them quite a lot. It looks like HARD CASE copied that cover from a great Marvin Albert paperback called VALLEY OF ASSASSINS by Ian MacAlister. Ben, I don't think I have read Crichton under the John Lange pseudonym but I absolutely enjoy reading his novels, both for story and style. I find his books riveting. Thrift Shop Book Covers: "Tropical Heat"